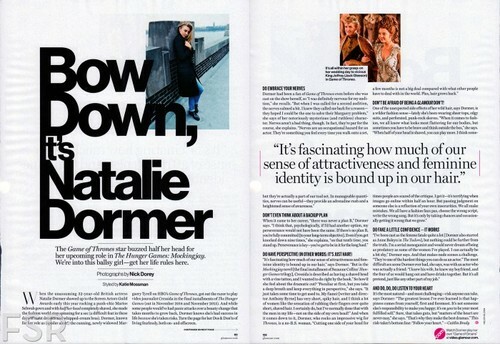 Glamour USA (June, 2014). . Wallpaper and background images in the natalie dormer club tagged: natalie dormer natalie dormer actress 2014 photoshoot glamour.